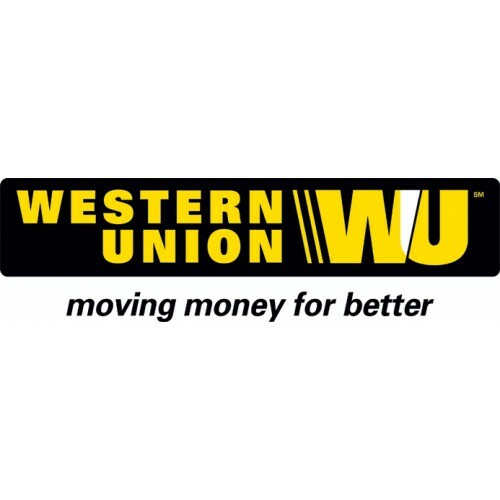 This Western Union payment method extension will allow you to accept payments on your website by using the Western Union payment gateway. You can select Geo zone from where you accept payments of this type. The installation is very easy and a full documentation will be supplied after purchase. 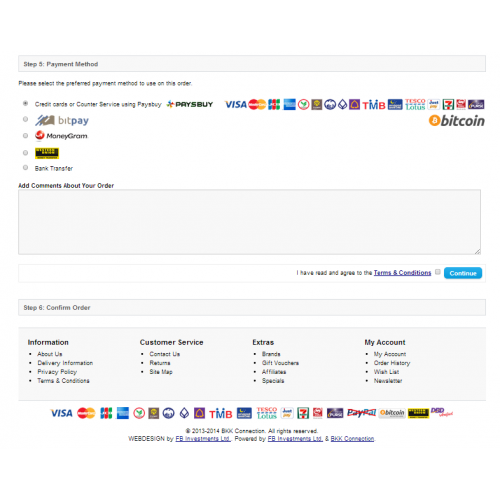 This Western Union payment method does NOT replace any files and is 100% compatible with all versions of OpenCart 1.x. 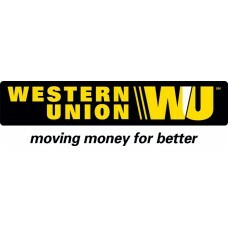 Make sure "payment/Western Union" is checked in both the Access Permission and Modify Permission lists. Save. Enable the extension by going to "Extensions > Payments > Western Union, click "Install" and then "Edit". 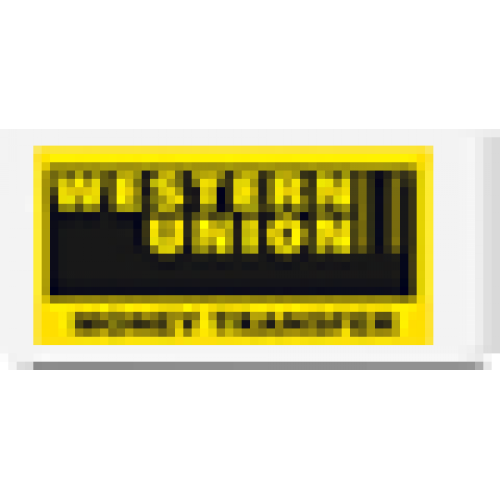 Set Western UnionInstructions and other settings. Click Save.